Do you know what to do when you see a Service Dog? Service Dogs are becoming more common, which is great news for both dogs and members of the community who need them. It takes a lot of training and concentration for a person with PTSD to trian and work with a Service Dog. Here are some useful tips to help make Service Dogs and handlers’ everyday tasks easier. A Service Dog is a working dog. Please don’t pat, feed or otherwise distract the Service Dog when it is working. Service Dogs are very well trained and will not bite. However they need to stay alert while on duty, and petting them can be a distraction. You may ask to pat a service dog, but it’s likely that the answer will be no. It may seem like common sense, however asking someone about why they need a Service Dog is not appropriate. If they’d like you to know, they’ll inform you without you having to ask. Their reason for having a Service Dog is their own personal business. Ignoring a handler to talk only to their dog is simply plain rude. Speaking to a Service Dog is another distraction from their work. It’s also important not to ignore the handler when they ask you to step away, or give a similar request. They know how their Service Dog works best, and asking you to cooperate may help make their dog’s job easier. Your dog will probably be eager to socialise with any dog they see, but it’s best to keep your dog away from a working dog. When approaching, it is helpful to let the handler know that you have a dog. Always ensure that your pet dog is on a leash and under control when near a Service Dog. Although your pet dog may be well-behaved, there is a chance that an untrained or reactive dog can cause harm to a Service Dog. This could lead to the Service Dog experiencing trauma and making it difficult for it to perform its job for some time, which can have a significant impact on the handler. For a Service Dog, food is just another distraction from their work. Although it may seem like a friendly idea to offer a Service Dog a treat, offering any dog food without asking their handler first isn’t appropriate. Allowing a Service Dog and their handler to have the right-of-way in walkways and on sidewalks will help make navigating busy areas easier. Additionally, you shouldn’t walk alongside a Service Dog and their handler without seeking permission first. It can cause confusion for the Service Dog and might lead to an accident. When walking with a Service Dog and their handler, walk on the handler’s opposite side to the Service Dog. If you see a Service Dog without a handler, you should follow the Service Dog to see if their handler requires assistance. Some Service Dogs are trained to find help for their handler when required. 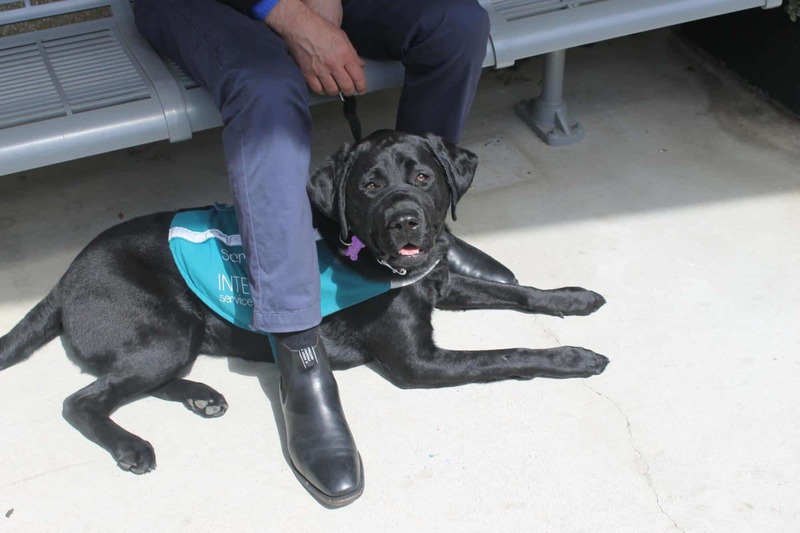 If you see a loose Service Dog, please contact the local council. According to government legislation, a Service Dog must be allowed to go anywhere that their handler can go. Service Dogs are allowed to go anywhere the general public is allowed to be. This includes places pet dogs are not allowed including; shops, restaurants, and government offices. 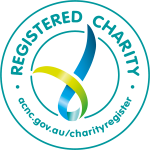 trained to assist a person with a disability to alleviate the effect of the disability, and to meet standards of hygiene and behaviour that are appropriate for an animal in a public place. 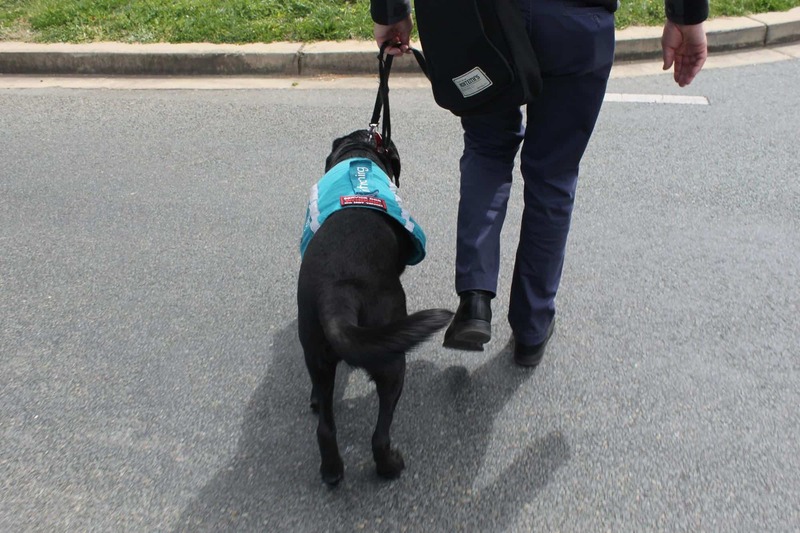 The Act recognises that people with a range of disabilities other than vision and hearing impairments derive valuable assistance from appropriately trained Service Dogs. Refusing service and/or being rude to a Service Dog and handler is not only unprofessional behaviour, but it is illegal at both state and federal levels.